Bicycle is looking for a well turned out individual for a premium bicycle shop in south west London. Previous experience in bicycle fitting or sports therapy is not essential, but will be viewed favourably. Self motivation and target driven are essential qualities. It has a dedicated fitting studio on site and have become recognised throughout London and the South East. It is looking for a full time member of staff and offers competitive a rate of pay, workplace pension scheme, staff discount and bonus scheme. The role’s primary focus is e-commerce delivery, with the objective of driving commercial success by delivering a digital experience that both stands alone and complements existing retail activity. They will work with the e-commerce partner, and other contracted agencies, to maximise user experience and commercial result, both online and through driving directed consumer activity in shops. Saddleback is looking for a copywriter to join its team to create engaging product page content that will inform customers about the brands and products through enthusiastic, creative, conversational and authoritative copy. 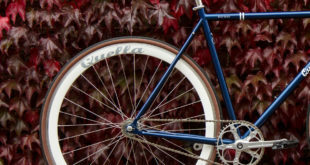 Written to its style guide and the highest possible standards, product page content will go above and beyond to provide customers with every aspect of information they require – sharing the product story and providing inspiration to their cycling journey to give them full confidence in their purchasing decision. To fulfil this role you will possess excellent knowledge of Adobe CS/Illustrator, and a knowledge of technical garment construction, which you will have gained within a similar role, ideally within the outdoor or sportswear industries.We would like to meet like-minded candidates, with an interest in cycling, and experience of related technical apparel. You must be able to work in a busy office environment, as part of a small team with a hands-on approach. 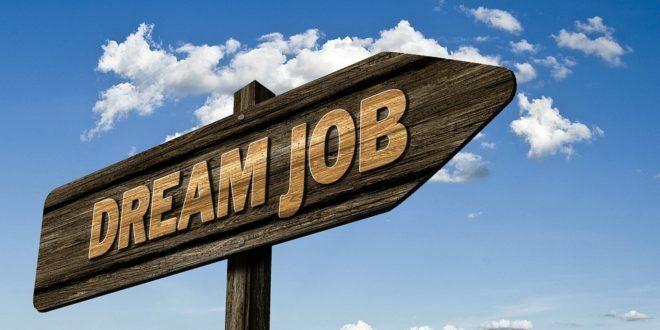 The ideal candidate will be a conscientious, hard working and dedicated individual who appreciates quality and attention to detail within a workshop environment. You will need to have a good technical and mechanical background on Road, Triathlon and Time Trial bikes. You will have the ability to work in a time efficient manner on all bikes, including all varieties such as electronic transmissions and hydraulic brakes. Qualified to Cytech level two or three is preferred, although specific training in all areas can be provided to the successful candidate.